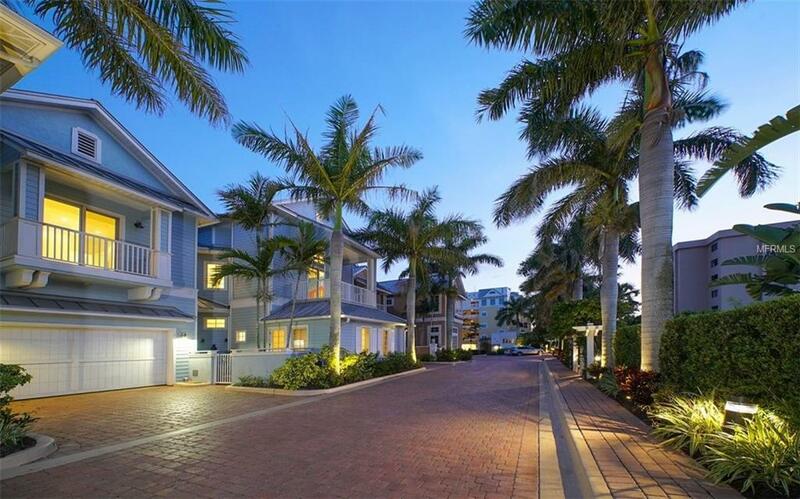 Location, Location, Location, Siesta Key & Beachfront at it's best! 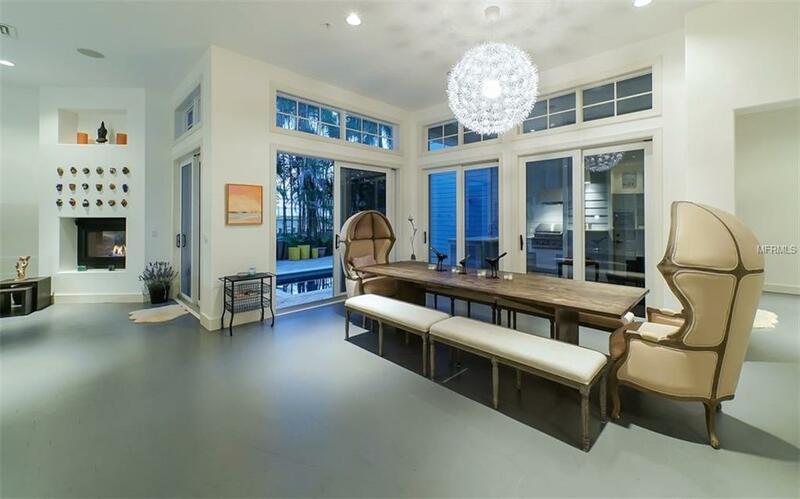 SEAGROVE is a Private Gated Beach Community of 12 private residences. 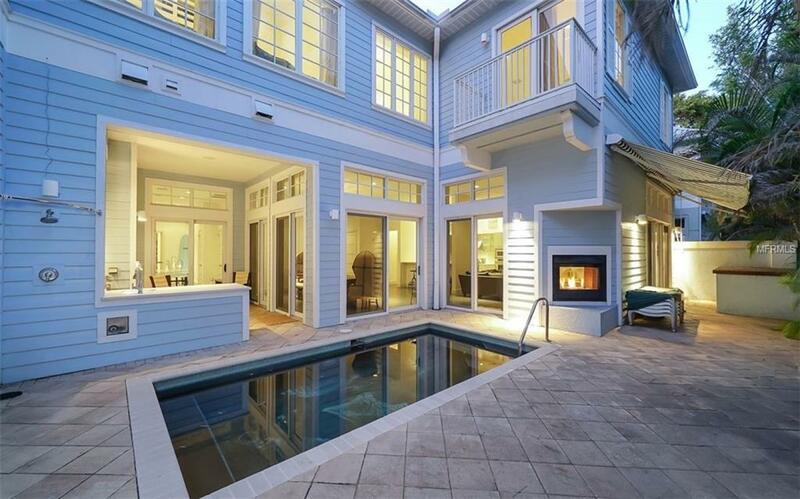 This Residence offers a large Key West style home and combines the fun of a beachfront home with the amenities of a beach Resort. 16" ceilings on the first floor, an open floor plan with gourmet island kitchen, 5 Bedrooms, 4 full baths (one with 3 separate showers) and 2 half baths, an elevator, two laundry areas, indoor and outdoor bar, double sided fireplace and private heated pool and more. Seagrove is a maintenance free community with an onsite property manager. Enjoy Siesta Key Beach, the community pool and spa in your own private cabana outfitted with a refrigerator and storage cabinets. Around the pool area is a BBQ gas grill, icemaker and an open seating gas fire pit for entertaining. Seagrove community is located close to Stickney Point bridge for easy access on and off the Key and just a short distance to shopping, restaurants and boating. Just a wonderful Family Retreat on Siesta Key!